Covers from Kilmore Quay north to Fair Head and west to Bloody Foreland, by way of Dublin, Carlingford and Strangford Loughs, Belfast Lough, Rathlin Island and Lough Swilly. 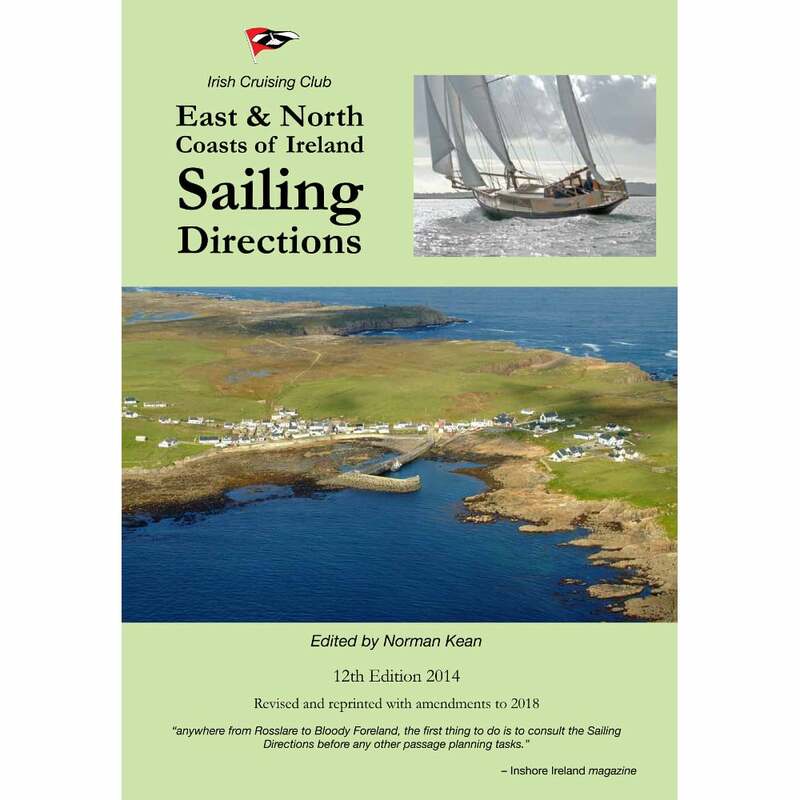 Twelfth Edition 2014, revised with amendments to 2018. 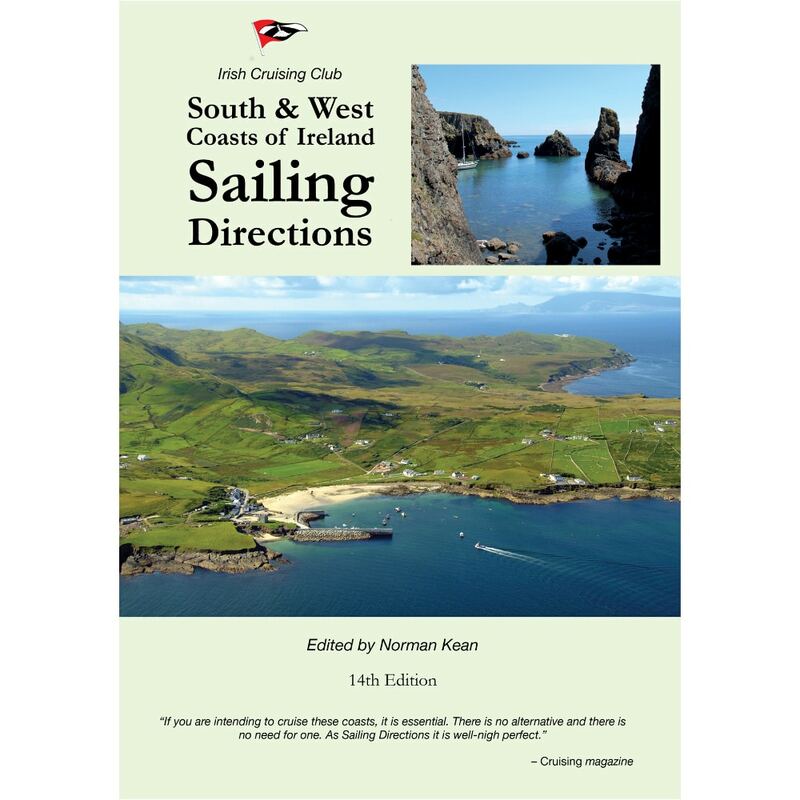 Great navigational aid for the Irish North and East Coast. Many highly informative (aerial) photos and maps. Much detailed, local knowledge is presented in the book. Very convenient are the colored frames giving instant information on Dangers, Tides and Lights and Marks. 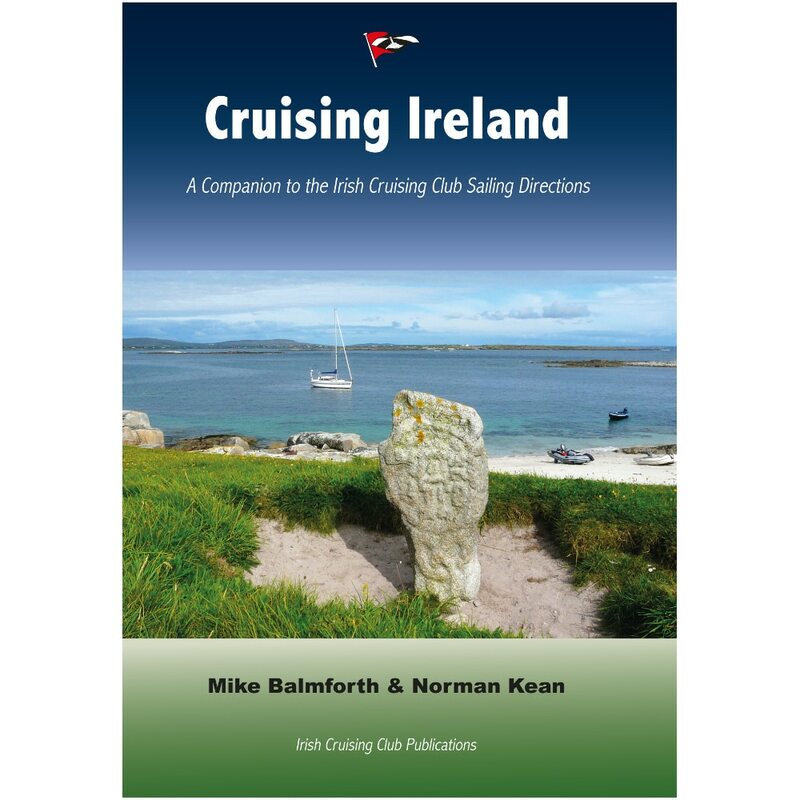 For skippers who want to sail in these waters, the pilot is an invaluable piece of equipment. We couldn’t have done without it. Zeer gedetailleerde en precieze pilot. De vele (lucht)foto’s en kaartjes zijn heel informatief. Erg handig zijn de roze, blauw, groen en geel gekleurde kaders waar respectievelijk Dangers, Tides, Lights and Marks en overige informatie apart gepresenteerd worden. De pilot is absoluut onmisbaar bij het varen in deze wateren.